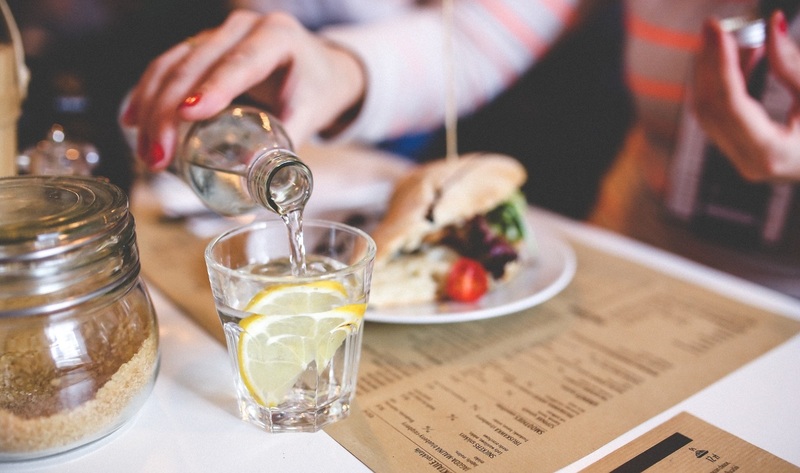 Should You Drink Water With Meal? There have been several arguments that say it is a bad idea. Well, this depends from person to person. There is no concrete evidence that shows you should avoid drinking with meals. If consuming liquids make you feel bloated or cause gastric problems, then avoid it. Otherwise there is no problem in drinking water during meal. However, it is true that drinking alcohol should be avoided during meal as it reduces the generation of saliva by 10-15%.